Paragon Sales Solutions Nominated For Two Awards! 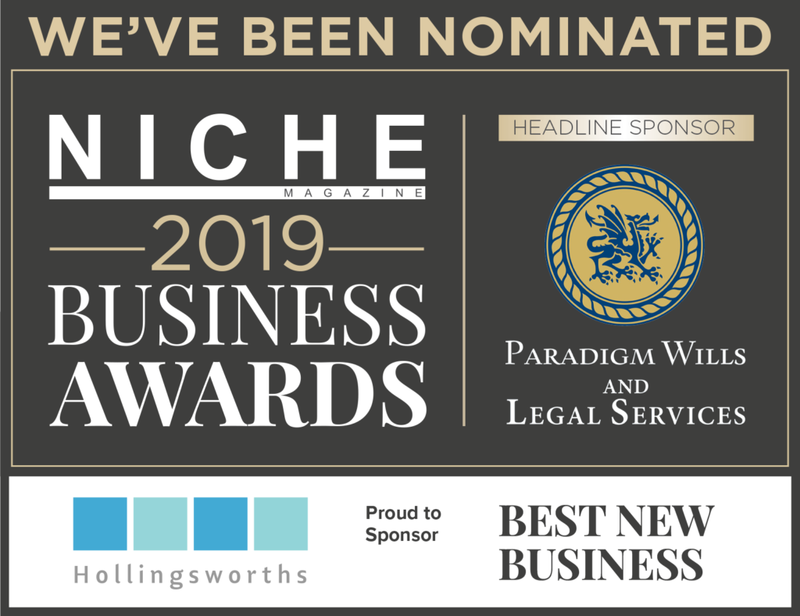 We are proud, and honoured, to tell you that we have recently been nominated for two awards in the upcoming Niche Business Awards 2019. We would like to say a massive thank you for the people whom have nominated us; our intention since day one of business has been to work tirelessly for all of our clients and networks, and receiving these nominations is a fantastic honour. So; what awards exactly have Paragon been nominated for? We are of course thrilled and excited to have received these nominations, however there is still a long way to go in the process. Competition for the awards will be tough, and semi-finalists for the awards are due to be announced on the 14th May 2019. 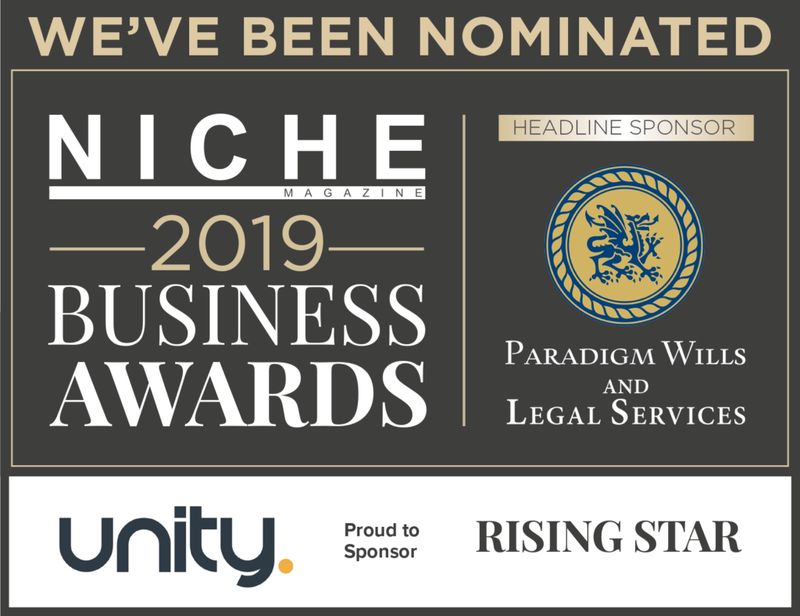 We would just like to say a massive thank you to those whom have nominated us for these awards and we will continue to work tirelessly for all of our clients and to support business in Leicestershire and beyond.